Scarecrow. 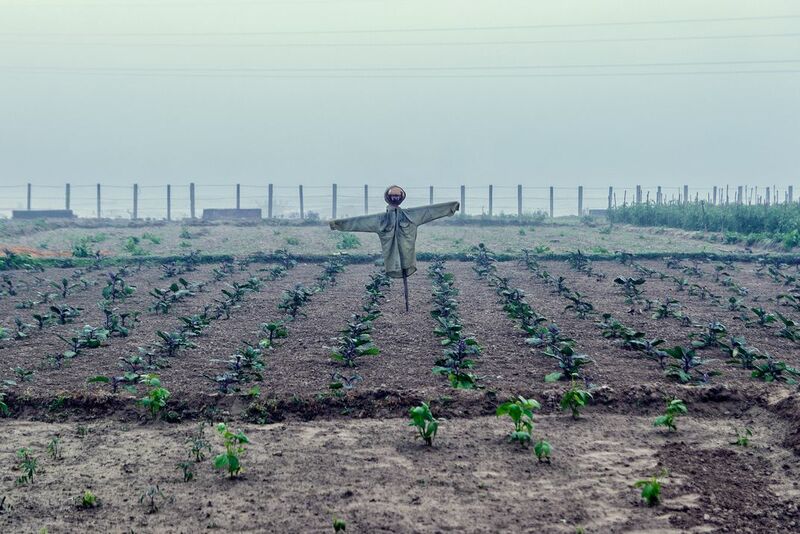 Saw this Scarecrow in the field during a winter morning. The mist added to the atmosphere.